With GABLER thermoforming systems, you can produce bowls in the most various shapes and heights. 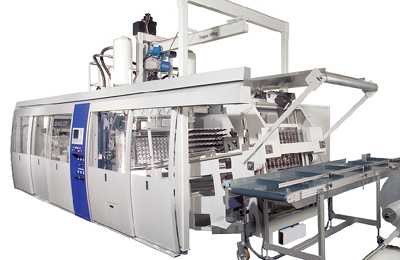 For these applications, we have a broad range of systems for all requirements. Produce bowls according to your specific requirements on all our machine series. Thanks to the high precision of our technology you can produce the bowls in exactly the shape you wish. Our thermoformers reach an extremely even spread of plastic over the entire bowl. Our machines are easily able to produce thin-walled bowls as well as with other mechanical properties. Plastic bowls of all kinds can be practically produced on machines in all GABLER Thermoform product lines. 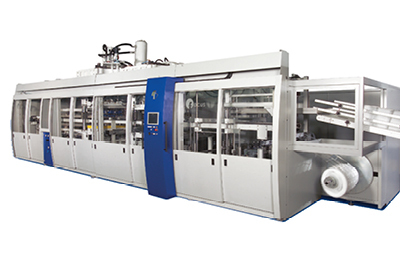 Consequently, we offer a broad choice to fit your specific requirements. 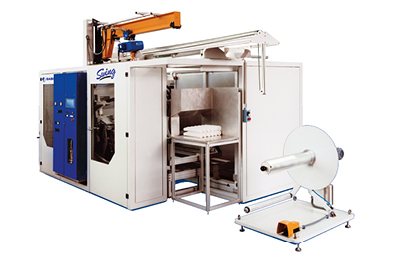 Uniquely compact and fast tool-changing capacity: SWING is recommended for all customers looking for a both compact and flexible automatic thermoformer for applications in the production of bowls. 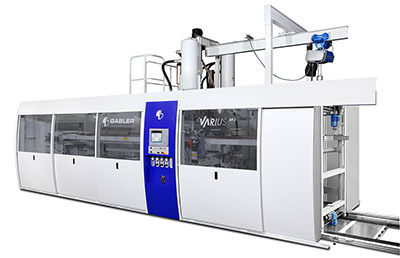 VARIUS was specially designed to produce high-quality bowls and other packaging. 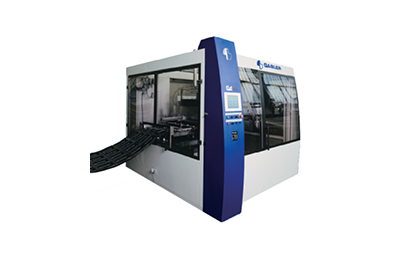 The machine comes in three versions: for combined shapes and cutting, with separate punch press and with channel cutting.